Once the Doctor Who 50th anniversary and Christmas specials were over, I had nothing good to watch. Thank goodness for Netflix having seasons 1 and 2 available online. I watched season 1 during my Christmas break. 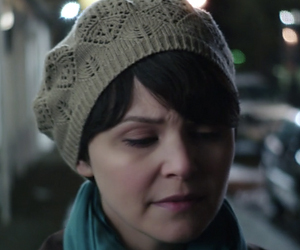 One of the things I fell in love with was Mary Margaret’s wardrobe, especially her hats. 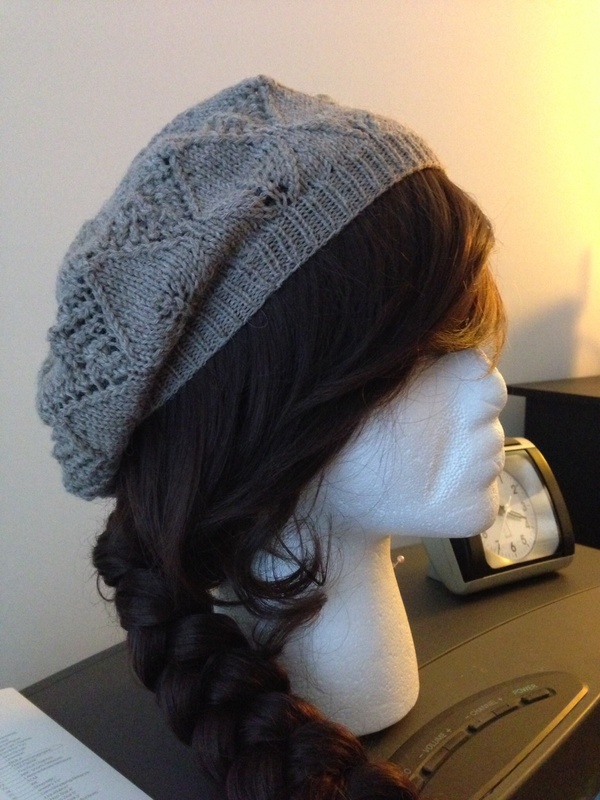 Many of them are knitted, so I jumped on Ravelry to find any patterns. 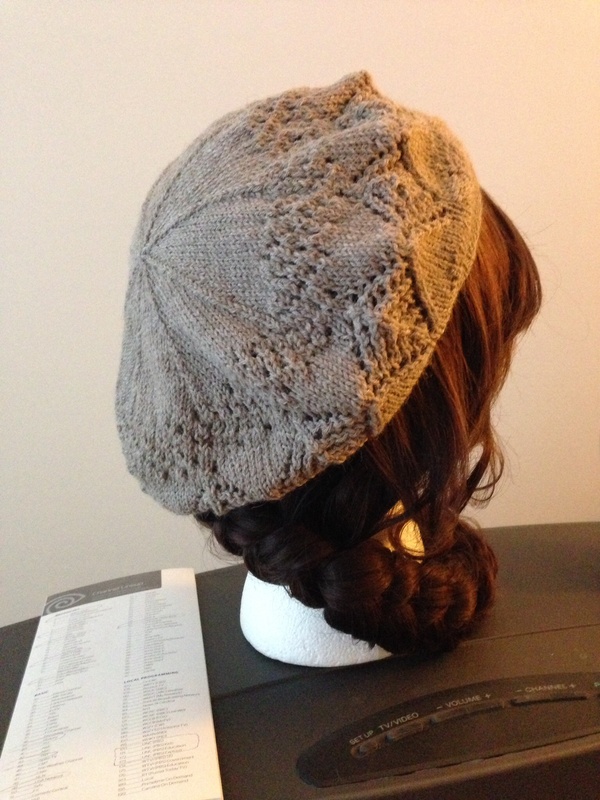 Luckily, one of my favorite of her hats was available as a free pattern. I used this pattern and Berroco Ultra Alpaca Fine in steel cut oats (I chose the color to match Mary Margaret’s but to also give me a versatile palate for my wardrobe). It was a quick knit but took a while with the large number of stitches and small sized needles. I was determined to finish this hat quickly so I could wear it this season, but in doing so I made my right shoulder a bit sore. I get a bit enthusiastic with certain projects to the point that I physically injure myself; my shoulders and hips frequently protest against my creative endeavors. Since the Ultra Alpaca Fine comes in a skein of 433 yards and I only needed 200 yards for the tam, I have plenty leftover for another hat for a Christmas present. I am slowly loving working with alpaca blend yarns. It runs through the fingers and needles so nicely and feels very warm but not itchy on. I may be doing more projects in alpaca. This entry was posted in accessories, Knitting, Once Upon A Time, Sewing and Crafts. Bookmark the permalink.